Q: Why aren't my three month old chickens interested in their nests, yet? 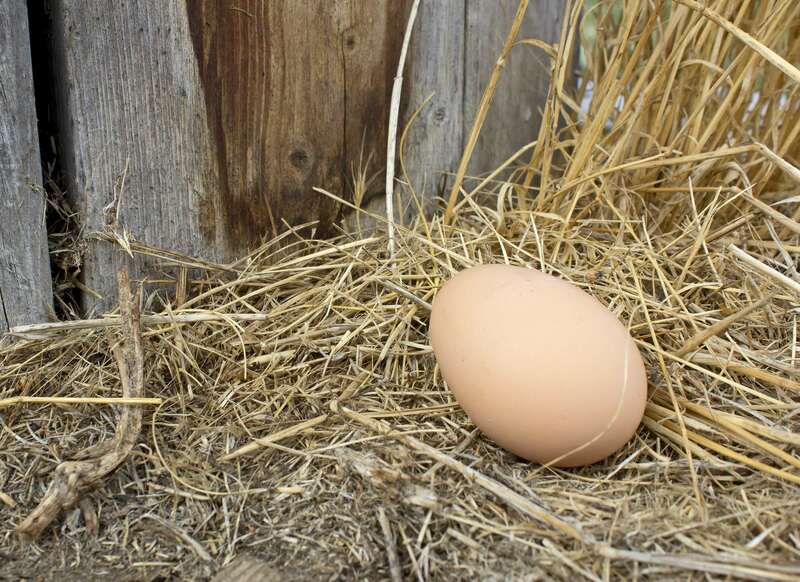 Your chickens will probably not be interested in the nesting boxes until it is time to lay---and even then, it may take them a while before they figure out what the boxes are for. Some breeds are good about finding nesting boxes very quickly. For instance, my Rhode Island Reds and Sussex were always very good about laying in their nest boxes from the start. By contrast, my Easter Eggers took longer, and one of my silkies refused for many years, instead laying her eggs in the bedding in a dark corner of the coop. Keep in mind that your orpingtons may not begin laying eggs until they are 24 weeks old or so--they really have another two or three months. In fact, you don't WANT your hens to find their nest boxes too early, because at this point they have no instinct to lay. Instead, if they decide to hang out in the nest boxes, they will just poo in there and soil them. It is for that reason that many people don't introduce nest boxes to a new flock until a few weeks before they expect their birds to begin laying. One of our chickens is not laying in the nest box. Is this common, and what should I do?